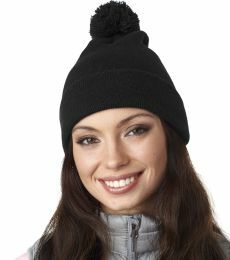 Stay warm all season long with our wide selection of beanies at everyday affordable prices! 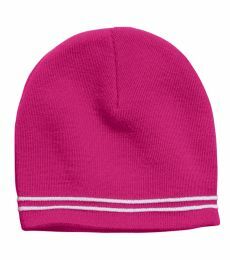 Blankstyle's collection of beanies range from a variety of styles and colors. 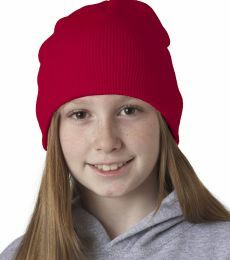 Our beanies consist of popular brands like District, Port Authority, Sportsman and Yupoong to name a few. 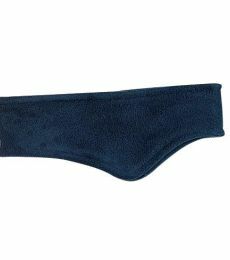 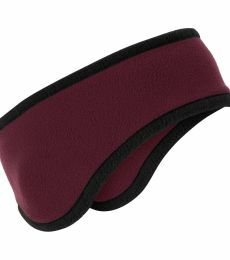 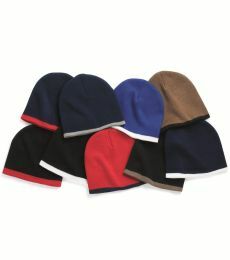 Blankstyle offers competitve wholesale prices with fast free shipping. 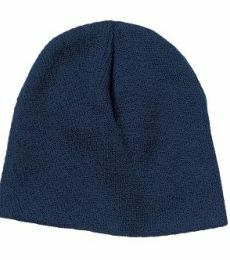 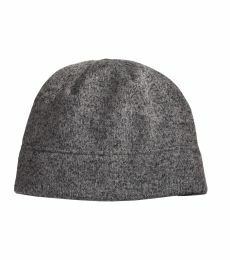 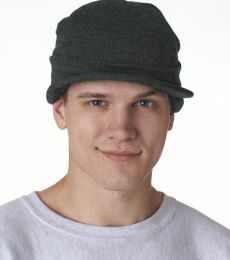 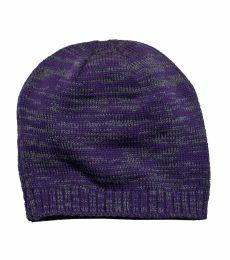 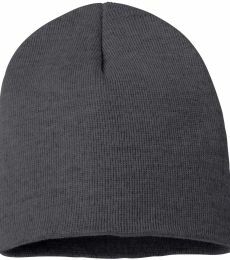 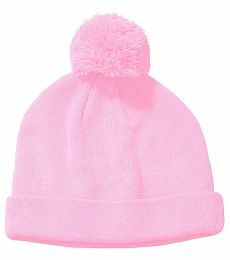 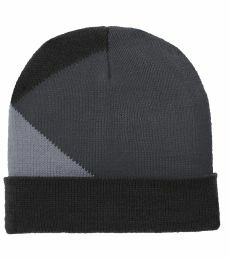 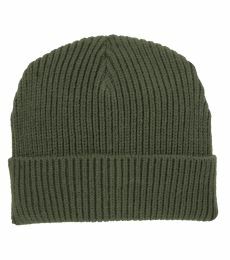 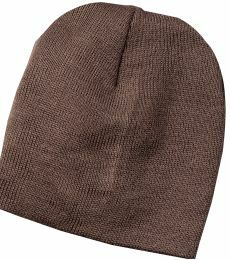 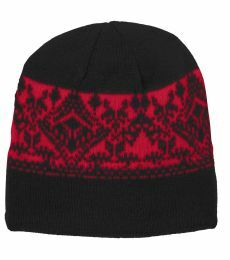 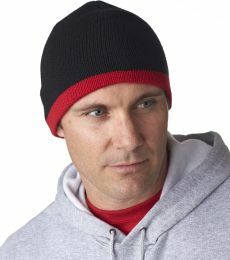 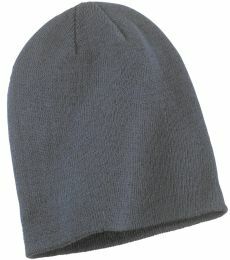 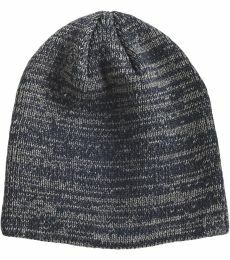 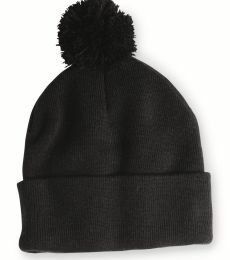 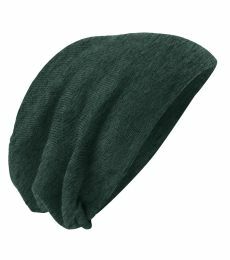 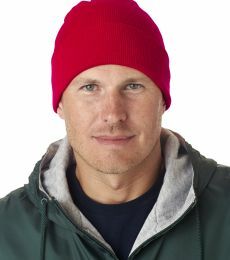 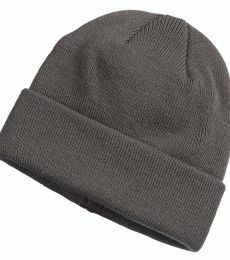 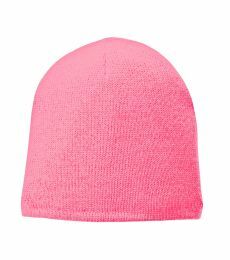 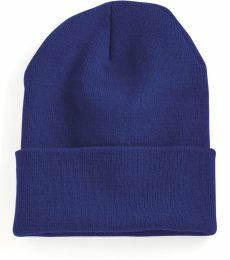 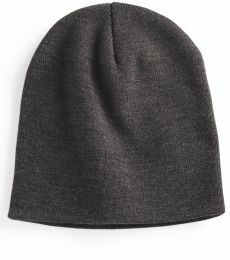 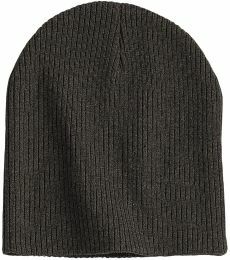 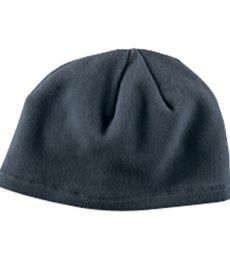 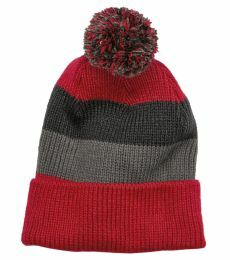 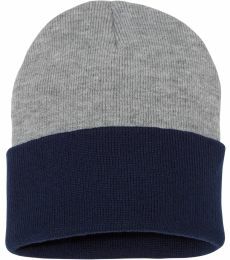 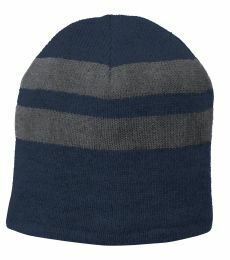 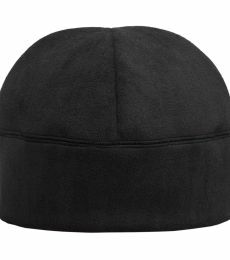 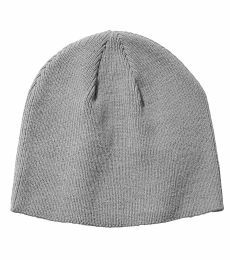 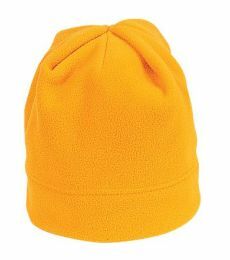 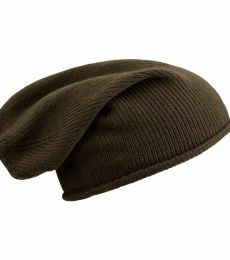 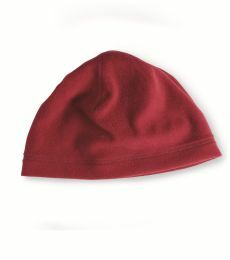 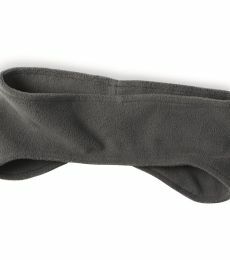 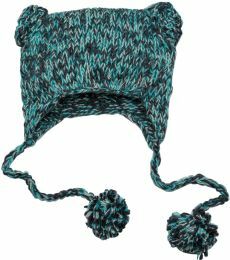 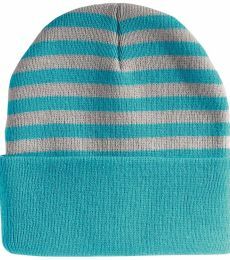 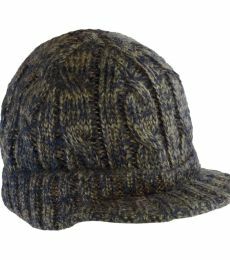 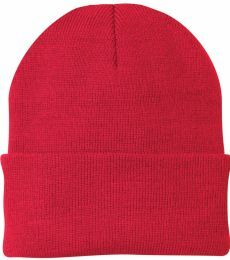 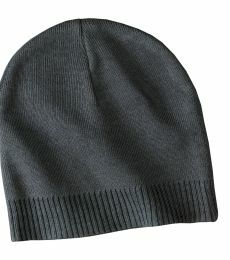 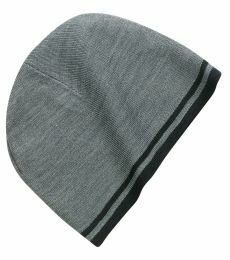 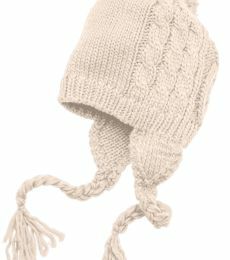 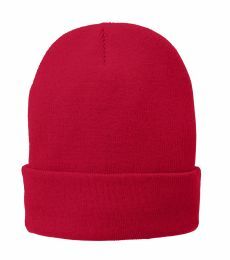 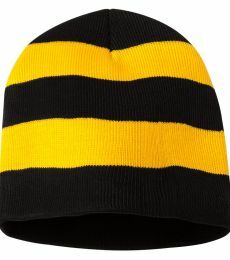 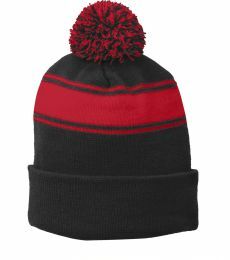 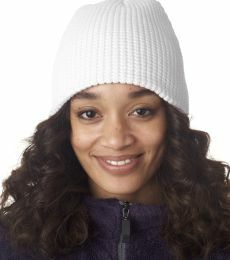 Shop beanies at Blankstyle.com and save today!